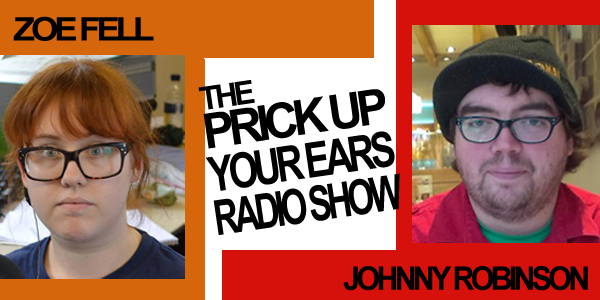 It all started in 2013 when Johnny and Zoe decided to present a radio show together. Little would they know it would go onto be a podcast and even after that they would even do a 30 hour podcast together two years later. So what happened? Well Similarly to the Big Podcast… the first show started almost the same way (Listen to both and you’ll know what we mean). The two created a world of their own with the show, with features such as Song Surgery (answering questions in songs) and Kevin Bacon’s Shed – wondering into his shed into an unknown world. Listen below, and to select a different episode click “Up Next”.